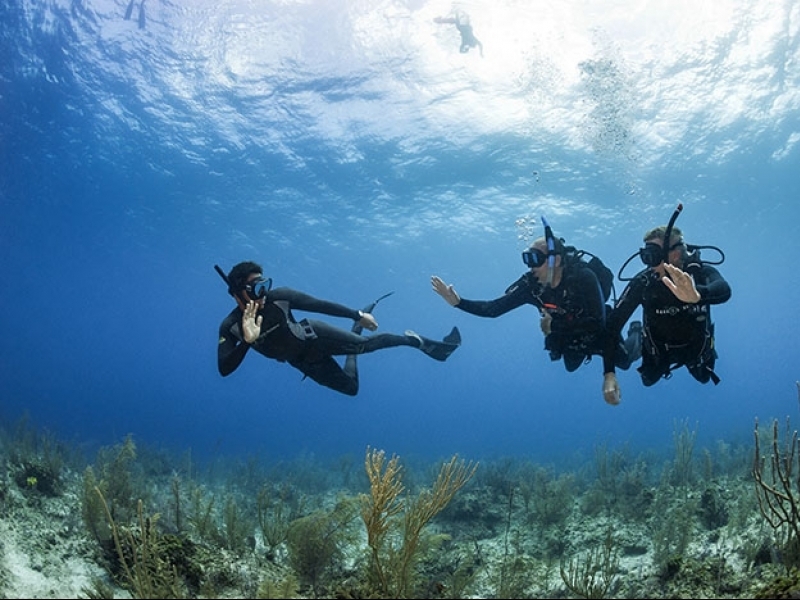 What Is Padi Freediver Touch? Watch, listen, read, scroll, tap and interact while you learn to freedive with PADI Freediver Touch. It’s fun, it’s easy, it’s portable and it’s your entry to the underwater world as a Freediver. The PADI Freediver Touch tablet app is an interactive study tool that gives you the background information you need to freedive safely and allows you to learn at your own pace. Your PADI Freediver Instructor will check on your progress and make sure you understand important freediving information. 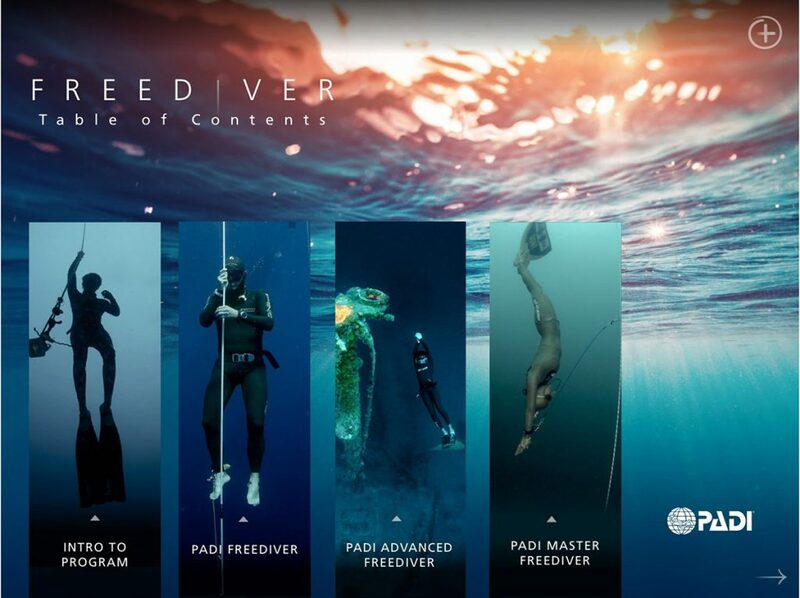 The PADI Freediver Touch also includes all learning materials for the PADI Advanced Freediverand Master Freediver courses. 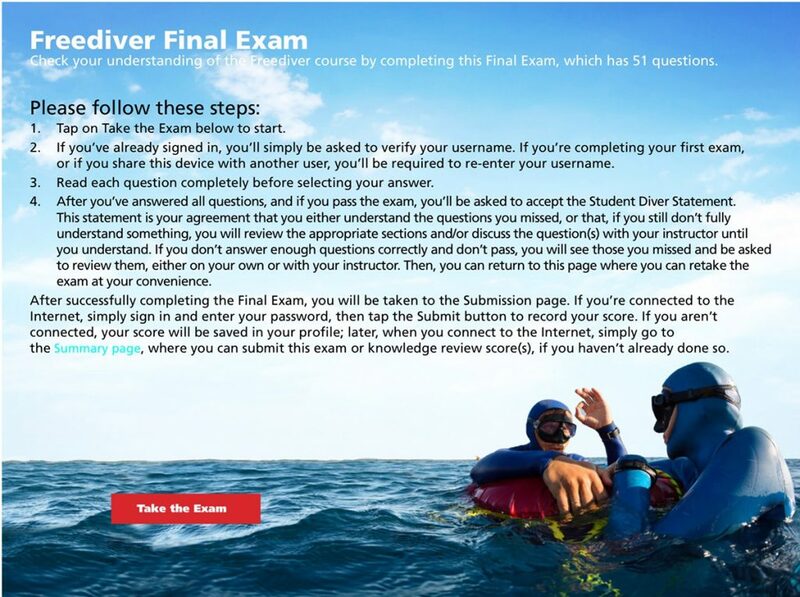 Once you register for your PADI Freediver course with Abyss Freediving, you’ll receive access to the PADI Freediver Touch interactive learning tool. The great part is, you can access it anywhere, anytime and once downloaded you don’t even need an internet connection! You access the PADI Freediver Touch by downloading the PADI Library app to your smartphone, tablet or computer. Download the free PADI Library app for Apple or Android and experience the Touch introduction. The programme features quality, tablet-based training materials so you can access PADI Freediver Touch from the convenience of your tablet or smartphone with or without an internet connection. It’s always there! Before you attend your course, in your own time at your own pace, you can absorb all the information and pass the Knowledge Reviews and Exam. When you attend the course with your instructor will guide you through the practical exercises and training. With your background knowledge in place, you will be in a great space to ask lots of questions that the Freediver Touch has prompted you to think about. It means your learning experience is so much stronger. 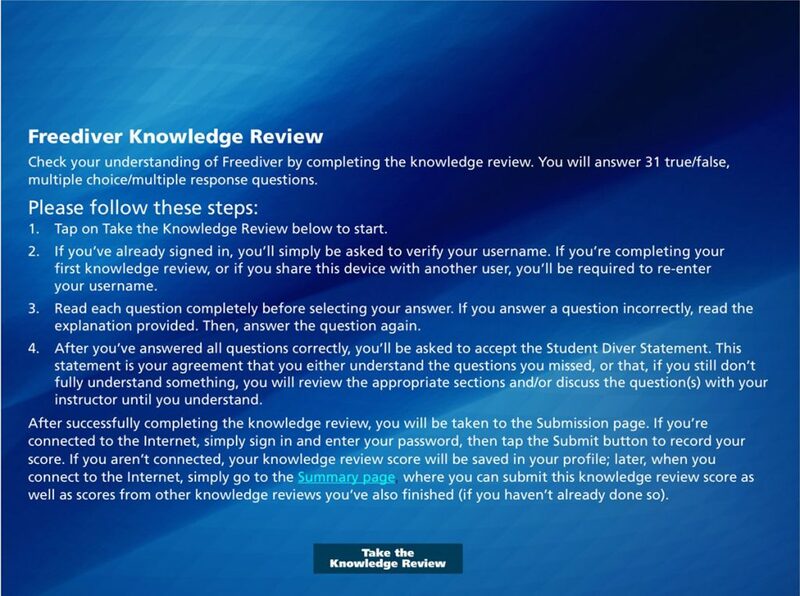 As you progress through the content, you’ll be asked a series of review questions in the PADI Freediver Touch. The programme guides you through each content area step by step and at the end, you’ll complete your review and test. 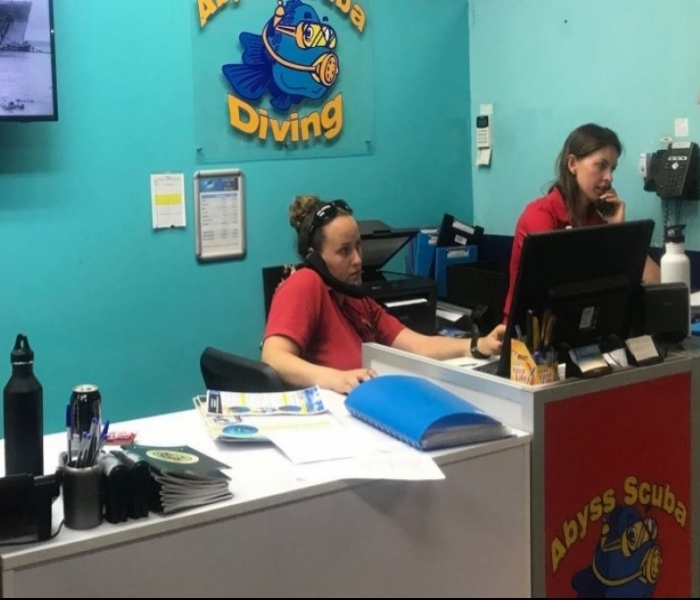 Your Abyss Freediving instructor uses this information to ensure you’re ready for the practical training in the classroom review, pool and open water sessions. It’s really easy, fun to use and takes less than 2 hours.